An annual event is making sure that children across the country don’t go hungry during summer vacation. 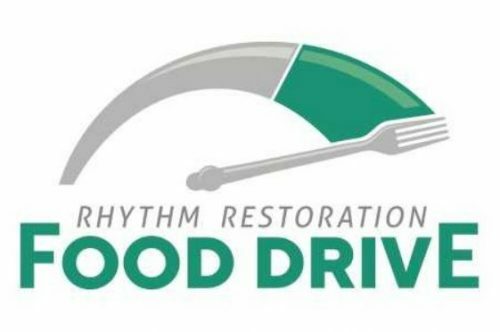 Caliber Collision, a collision repair company, is accepting donations for its eighth annual Rhythm Restoration Food Drive. The national event seeks to feed needy children during the summer, according to a release. “We’re asking our local communities to help us fill local food banks and kids’ tanks, so they do not spend the summer running on empty,” CEO Steve Grimshaw said in a release. Until May 10, county residents can bring food to five sites — 17884 Fraley Boulevard in Dumfries, 7700 Progress Court in Gainesville, 7825 Progress Court in Gainesville, 8300 Quarry Road in Manassas, and 14858 Farm Creek Drive in Woodbridge. This year, Caliber Collision hopes to collect five million meals across the country that will be brought to the Capital Area Food Bank. Those interested in making a financial contribution can do so at the donation locations or online.